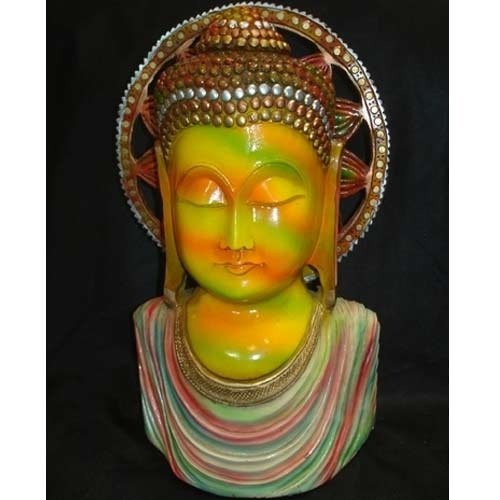 Providing you the best range of wooden gemstone painting, wooden dhola maru statues, handcrafted wooden elephant, wooden owl, wooden statue and wooden lamp with effective & timely delivery. 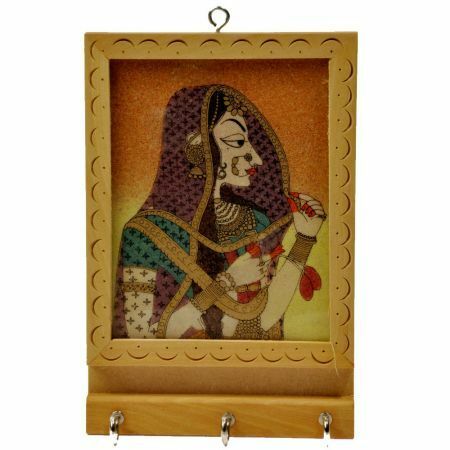 We are offering Wooden Gemstone Painting to our clients. 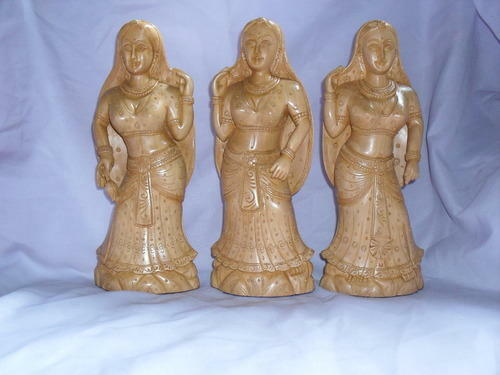 We are offering Wooden Dhola Maru Statues to our clients. 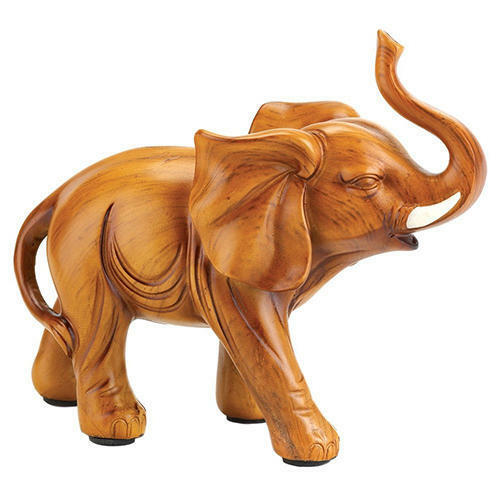 Counted as one of the reputed manufacturers and suppliers, we are engaged in offering a unique collection of Handcrafted Wooden Elephant. Aesthetically designed and developed these decorative items are widely applauded for perfect finish and attractiveness. 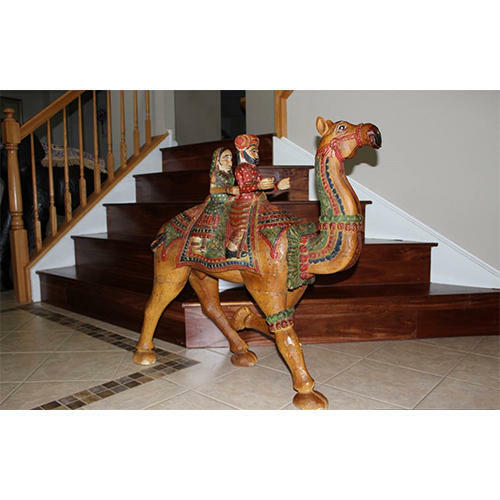 Our Wooden Elephant Statues are widely used to add an extra ambiance to home decor. 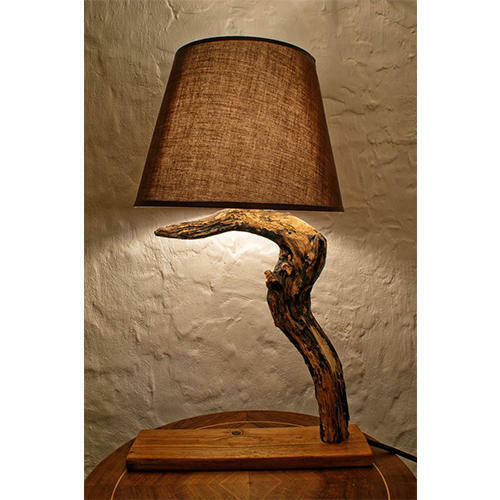 These are developed using unmatched quality wood and timber, these decorative items are reasonably priced. Trusted manufacturer of Wooden Owl. Renowned for its magnificent quality and customer centric specifications, these wooden owls have a compact construction. These boast of eye-catching looks and enthralling design. 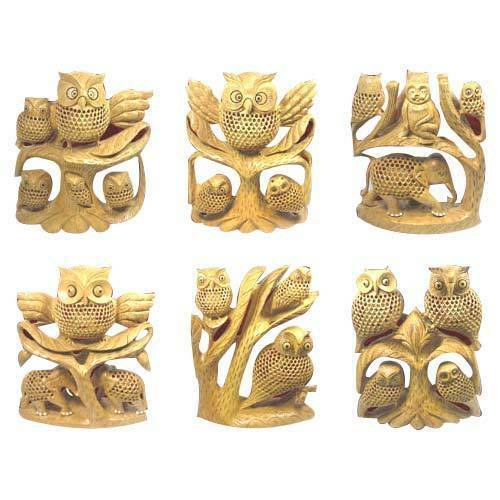 These wooden owls are manufactured at par with the set industry standards and are put to comprehensive quality check. The fabulous image of the owl would simply astonish our clients. We are offering Wooden Statue to our clients. 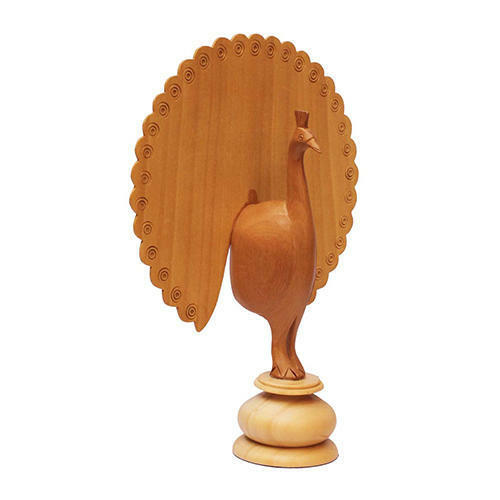 We are offering Wooden Peacock Statues to our clients. 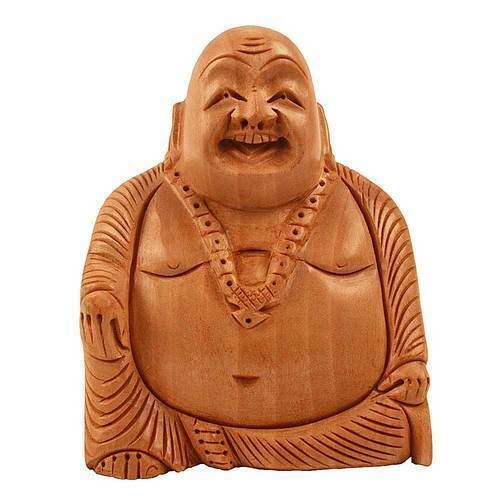 We are offering Wooden Buddha Statue to our clients. We are offering Wooden Buddha to our clients. 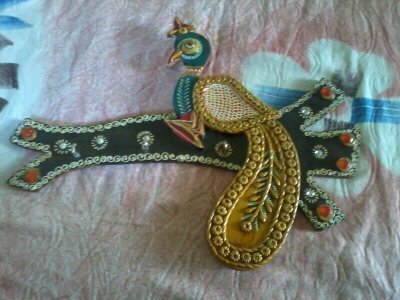 We are offering Peacock Key Hanger to our clients. 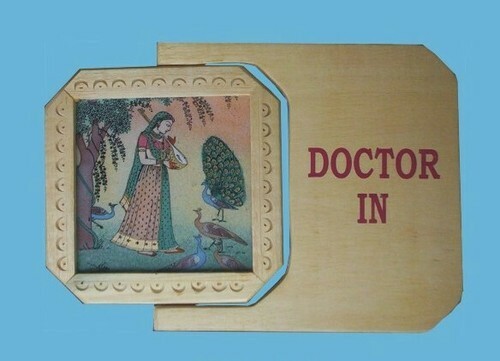 We are offering Wooden Photo Frame to our clients. 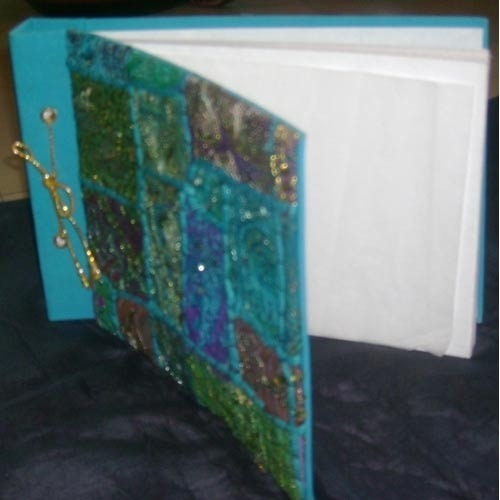 We are offering Wooden Photo Album to our clients. 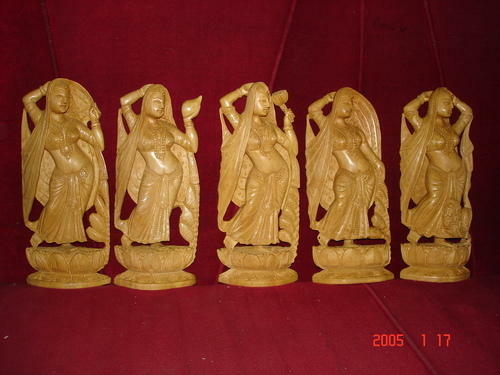 We are offering Wooden Lady to our clients. 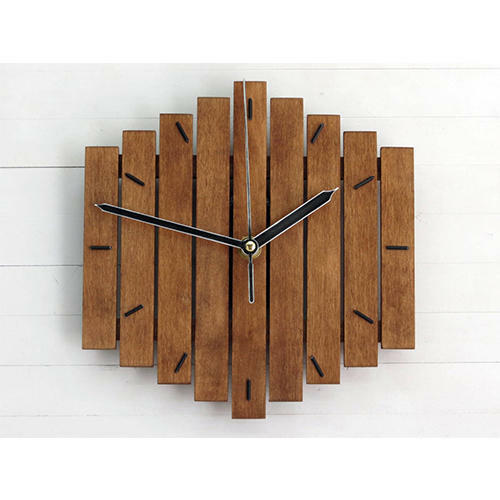 We are offering Wooden Clocks to our clients. 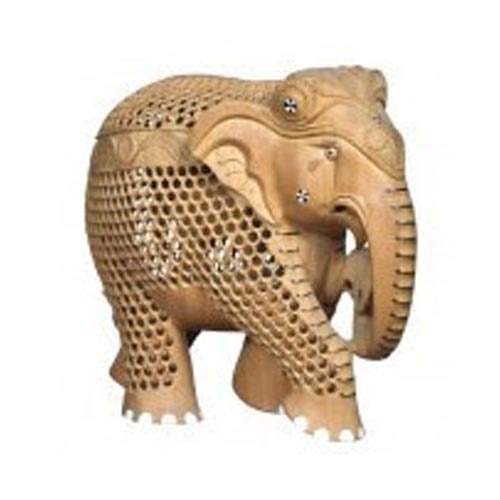 We are offering Wooden Elephant Statues to our clients. Looking for “Wooden Decorative Products”?